Writes of Passage: "Flash Gordon... is alive?!" Sorry for the lack of updates in the past few weeks, I'm still around, scripting away and staying sane. There have been a few things happening behind the scenes, which will hopefully be revealed in the coming months, but as a result things are a little quiet. 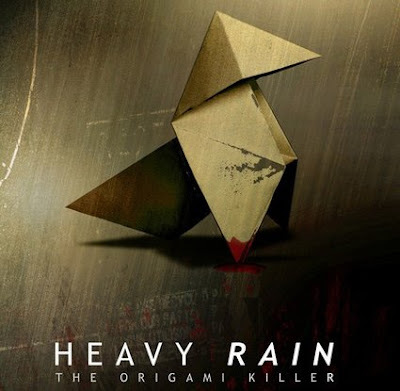 However, work has been busy enough and I've had a lot of fun covering Heavy Rain of late and will have a slew of related features going live, starting here. David Cage, Guillaume de Fondaumière and the actors from the game are a brilliantly fun bunch to talk to and hang with, so it a was a joy to meet them. There's a write up over at the PlayStation Blog if you want to see snaps, video and read more about what happened at the launch event in Paris. I'll be back with actual stuff to show soon. Promise.